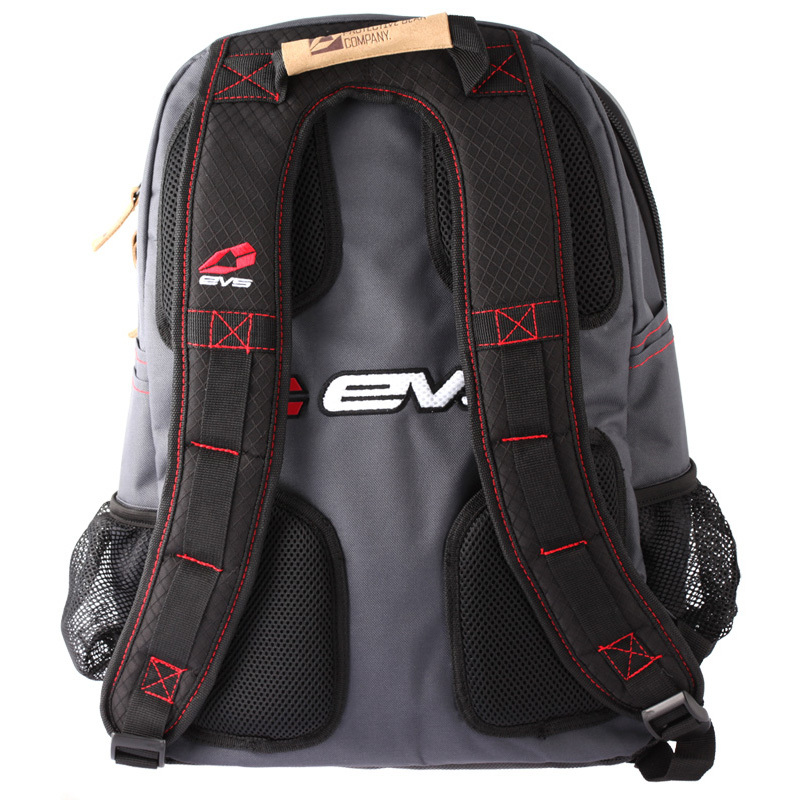 A comfortable backpack offering tons of storage options without being bulky. 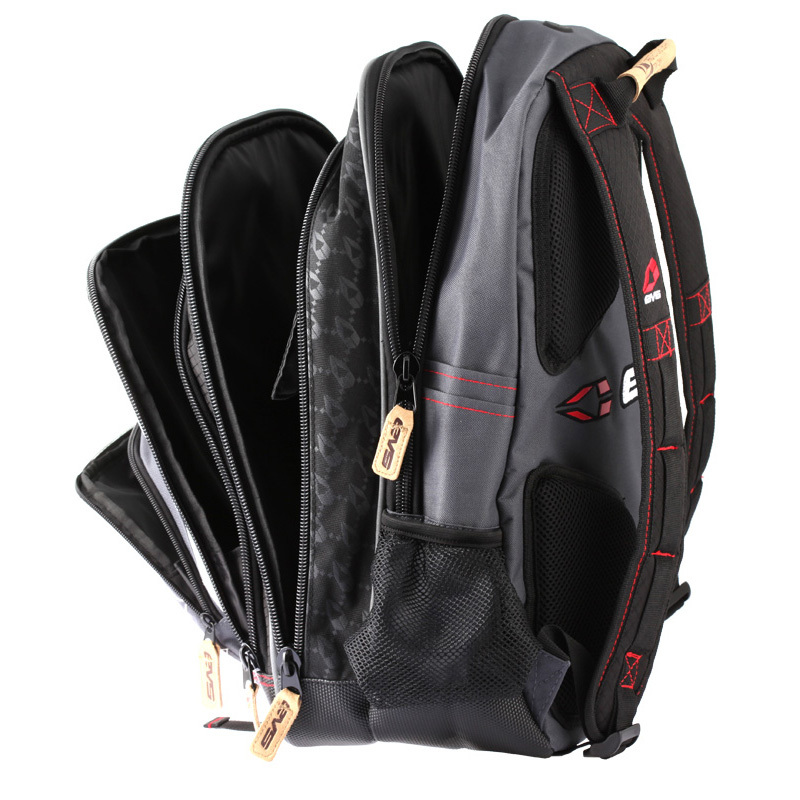 + 9" x 14" x 18"
A medium shoulder bag with the perfect amount of room for all of your gear and essentials. 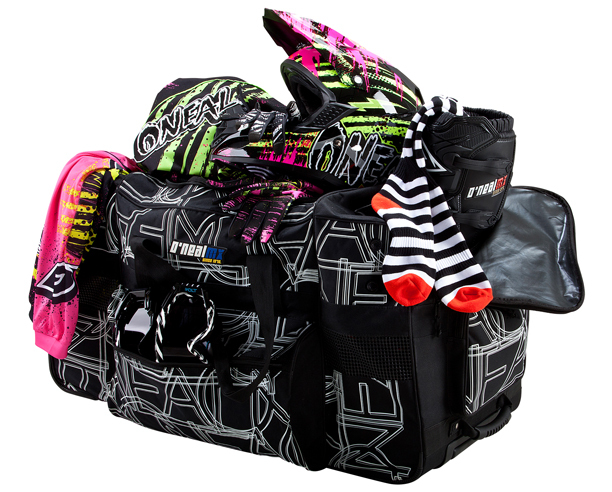 The optimal size for day riding trips. + 24" x 17" x 16"
A rolling hauler for the heavy goods with room for all of the essentials and then some. + 32" x 18" x 16"
You spent a lot of money on those knee braces. Keep 'em safe. 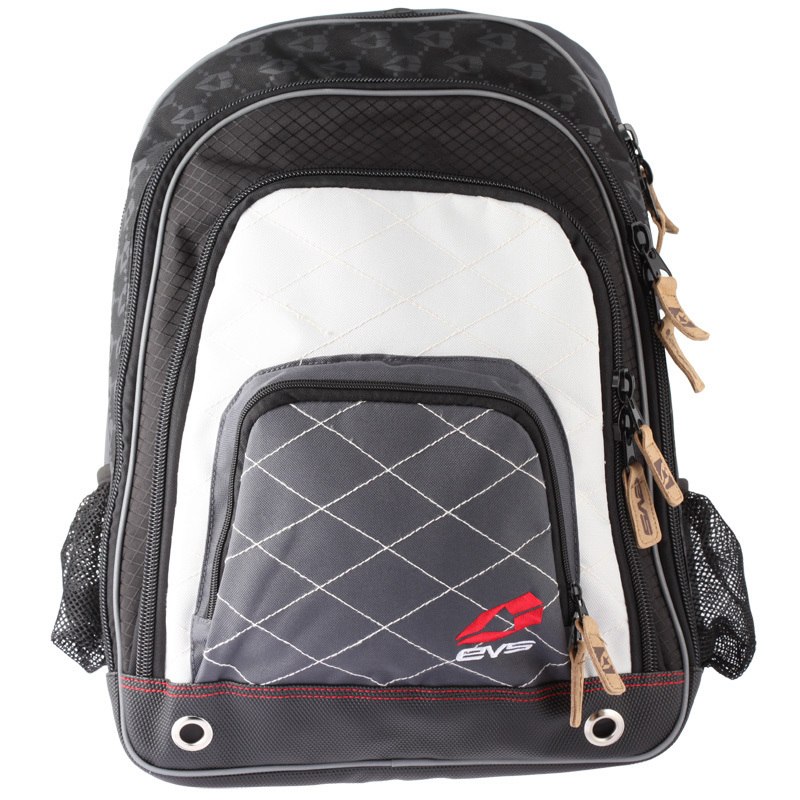 + 22" x 10" x 7.5"
A soft lined, lightweight & sturdy bag with drop in design that fits all helmets. 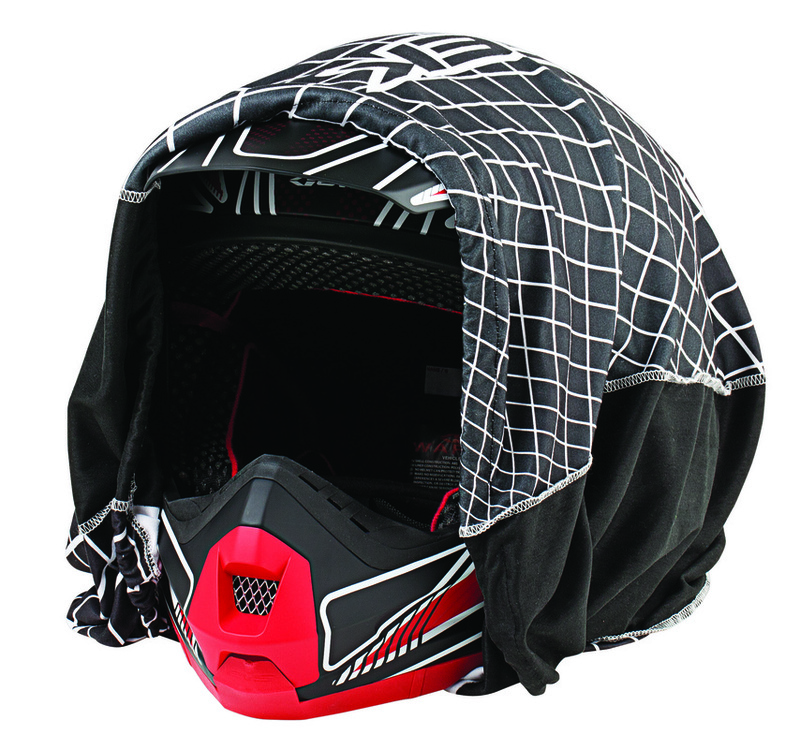 + 16" x 11.5" x 12"
The first layer of defense for any helmet. Fleece lined sleeve slips over helmet with drawstring closure.